Being an authentic manufacturer Lined Plug Valve, we have managed to mark a distinct position in the industry. This valve is designed and developed as per the aviation fueling, refining, oil & gas production and pipeline industries norms. 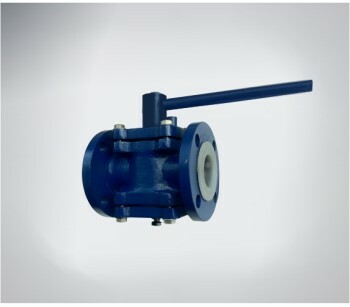 Our offered valve is highly applauded for its various features like high strength, longer functional life and high efficiency. With the help of our reliable logistics team, we assure safe transit of this FEP / PFA Lined Plug Valve without causing any damage. 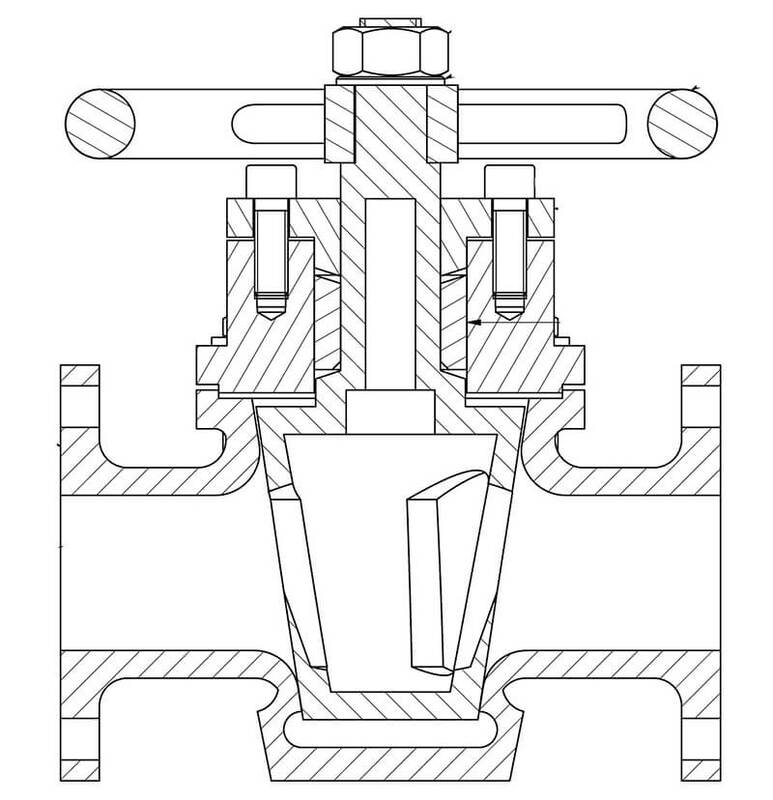 Lined Plug Valve provide tight shut off, quick opening and low pressure drop.